As we noted this morning, your days with Google’s Inbox are numbered, leaving you with an email decision to make very soon. Since this is such an important one, you are probably still on the hunt for the best alternative to Inbox, assuming you haven’t decided to give in and switch back to Gmail. One new alternative is scheduled to arrive around the time Inbox is laid to rest – Spark Mail. 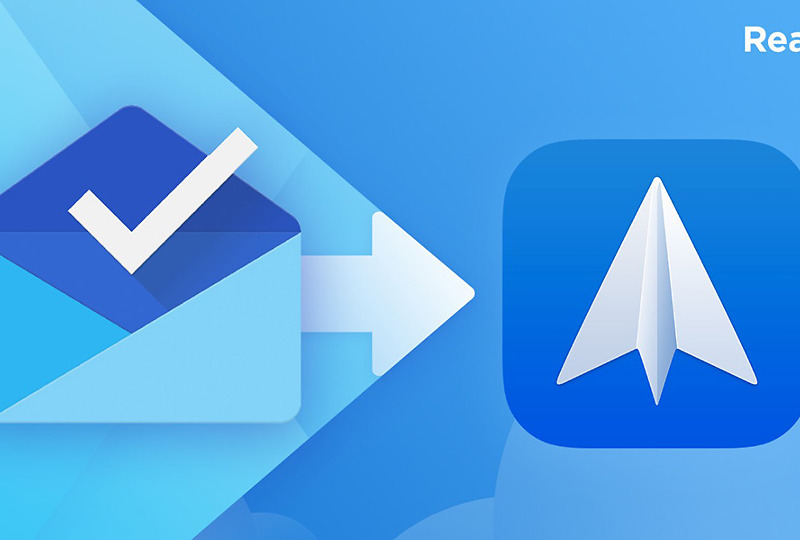 Spark Mail has been on iOS and macOS for some time as a powerful, yet convenient mail option with features like snoozing, reminders (and follow-ups), smarter notifications, scheduled sends, integrations with services, and batch deleting/archiving. But like most Apple-friendly apps, there has never been a Spark Mail for Android. That should change soon. With Inbox death news dominating the past 24 hours, Spark has used the opportunity to spread word about its Android plans. They aren’t being ultra-specific, but have replied to users on Twitter to suggest that their Android version will launch “around the date of the Inbox shutdown.” I’d love for them to give us a day, because I don’t want it to be after Inbox is gone. That said, if you are interested in learning more about Spark, head over to their site to check out its features.